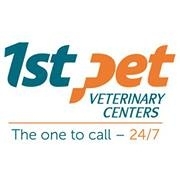 Modern, collaborative veterinary care for every pet patient 24/7/365. We provide general practice services as well as 24 hours emergency, critical care and speciality services. We have three locations to serve the Valley. One in Chandler, Mesa, and North Phoenix.